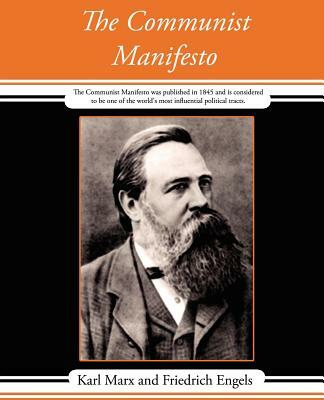 The Communist Manifesto was published in 1845 and is considered to be one of the world's most influential political tracts. It was commissioned b the Communist League and written by Friederich Engels and Karl Marx. The Manifesto established a course of action for the working class revolution to overthrow the bourgeois social order and bring about a classless society. There would be a total abolition of private property in this stateless society.